Biochemistry/Molecular Biology is about more than studying living things. It’s about discovering meaning in the fabric of life. The Biochemistry/Molecular Biology program prepares graduates who make world-shaping discoveries and understand the relationship between their faith and scientific study. Through experiences in the lab, field, and classroom, you’ll explore the grand diversity of what makes up our world. Chemistry Department alums are invited to join us for this 13th annual event! At Bethel, we’re not content to just learn about science from a textbook. We also do science in fully-equipped facilities, including a biotechnology lab, and use multiple state-of-the-art chemical instruments. Design and complete a research project with a professor, and possibly receive a summer scholarship for your work. 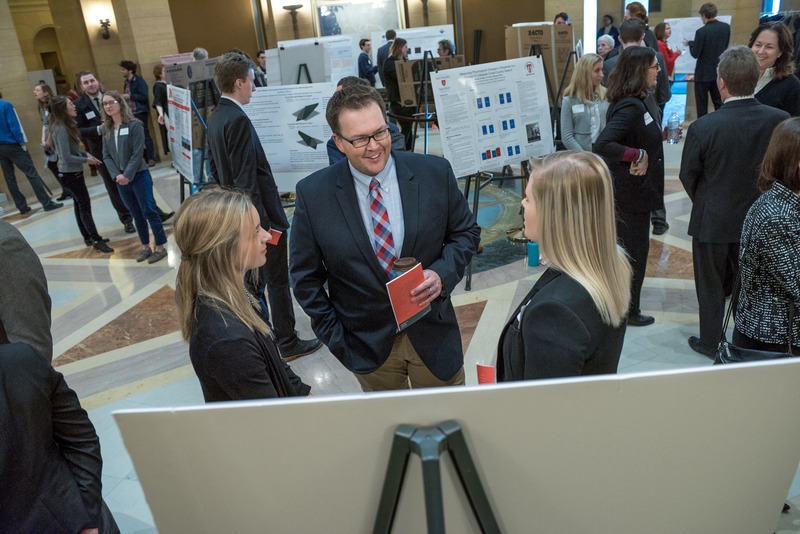 Many students have presented their research findings at regional and national scientific conferences, with several earning top honors. 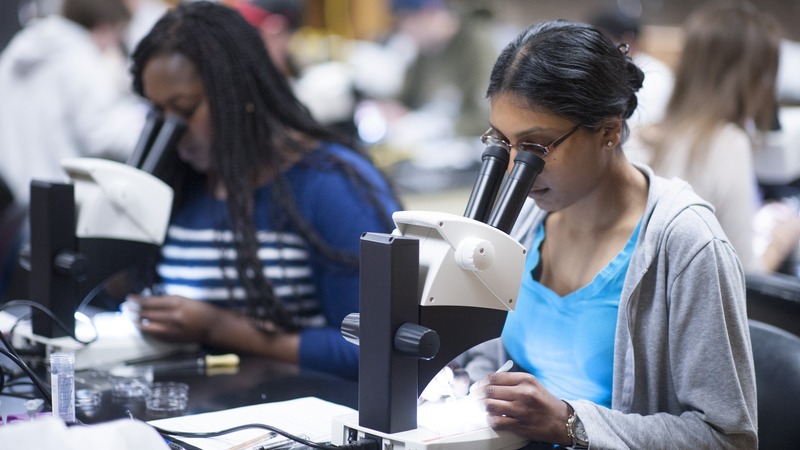 Unlike large universities where professors teach only large lectures, Bethel professors work with students in classes and labs. Meeting face-to-face with students in these contexts provides for significant student/faculty interaction. Their expertise and work across diverse subdisciplines offer interdisciplinary preparation for students. 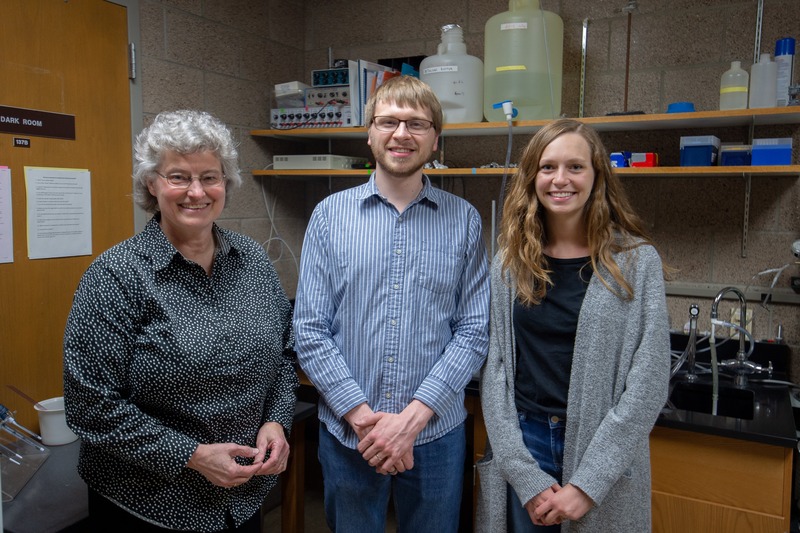 Bethel students intern at well-known institutions, including the Mayo Clinic, Minnesota Department of Natural Resources, McNeely Conservatory, Medtronic, R&D Systems, and the National Institutes of Health. What can I do with a biochemistry and molecular biology degree? 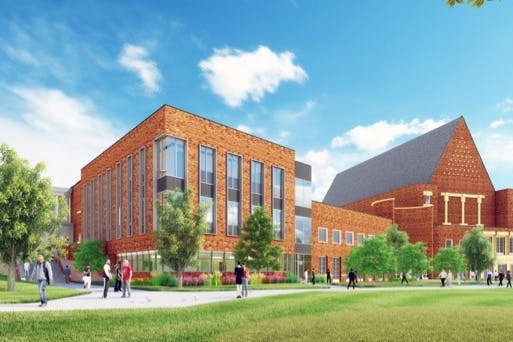 Students prepare for professional careers in a variety of industries and graduate programs ranging from medicine to subfields of biology or chemistry.